There you have it then -Veganism works for top class athletes wanting to keep in shape and it can work for everyone and save animal lives at the same time. It is great to see how world class sportsmen and women are now demonstrating how a cruelty free diet improves their sporting performance. 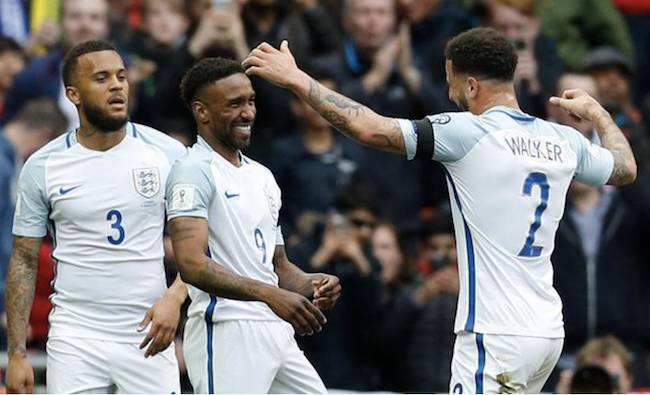 The latest to attribute a Vegan diet to his ongoing success is 33 year old “veteran” England footballer Jermain Defoe who was recalled to the England team for the World Cup Qualifier against Lithuania after an absence of nearly four years and he celebrated with his 20th goal for his country.